Australia is one of the leading tourism and economic hub in the southern hemisphere. Are you visiting Australia soon and you don’t know the best chauffeur services to hire for Great Ocean Road Day tours. Enjoy the Great Ocean tour with Western Chauffeurs. When coming to Australia, one of the trips you can manage to miss is a trip down the Great Ocean Road. You will be struck by the natural beauty and discover why the Great Ocean Road and the twelve apostles have become a tourism pilgrimage for years. Once you book with Western Chauffeurs, we take to make sure you get an unforgettable experience when traveling down the Great Ocean Road. What is included in the Ocean Road tour? Western Chauffeurs tours offer clients and traveler the best great ocean Rod tour that they will never forget. You will get a chance to take in the cool climate of the rainforest as you travel through several exotic places like the Otway ranges before reaching the Cape Otway where you will enjoy climbing one of the oldest lighthouses in Australia. 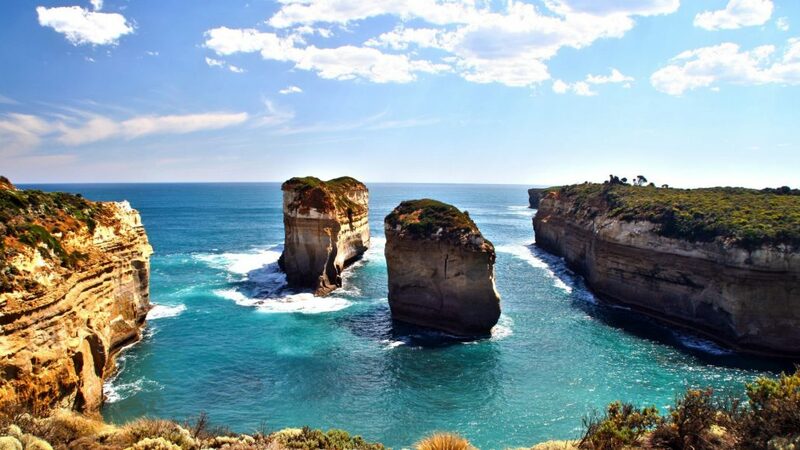 At Western Chauffeurs, we will help you Explore, embrace and experience the magic of the Great Ocean Road. We will give you a chance to visit the spectacular and one of the world’s natural and most beautiful secrets. Our Great Ocean Road day tours provide you a day experience where you will enjoy spectacular wildlife, stop for light Aussie BBQ lunch and see the famous surf beaches before heading to the iconic Cape Otway lighthouse.